Land clearing sounds like a simple job. However, as no two pieces of land are the same, getting the job done properly requires knowledge, experience and special equipment. Land Clearing can involve a number of specialities depending on the size and the amount of vegetation that needs to be cleared. For example, when there are trees on the plot that need to be cleared, an arborist will be required to safely remove them. Disposal of cleared vegetation is another important factor to be considered and needs to be in accordance with council regulations. 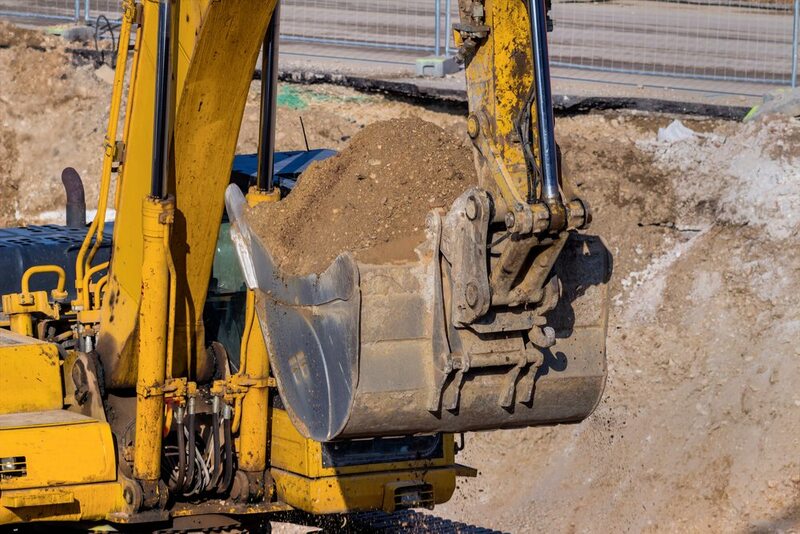 Thus, it is crucial that a professional excavation company manages your next land clearing project! While most land clearing involves stripping the entire block, if land clearing is being conducted for residential construction, select trees are often left in place. This kind of detailed job needs to be handled by a land clearing expert to ensure there aren’t any problems further down the track and development can proceed according to schedule. If you need land clearing in the Shoalhaven, you’d be hard pressed to find a more experienced earthmoving company than GHR Civil. With over 20 years of experience, we can handle all types of land clearing jobs, regardless of size. Our team is committed to safety, hard work and completing jobs on time. You can rely on us to have land cleared according to your exact specifications and always without a trace of mess left behind! Contact our friendly team to discuss your next Shoalhaven land clearing job.